Division II - Off Heller Rd. 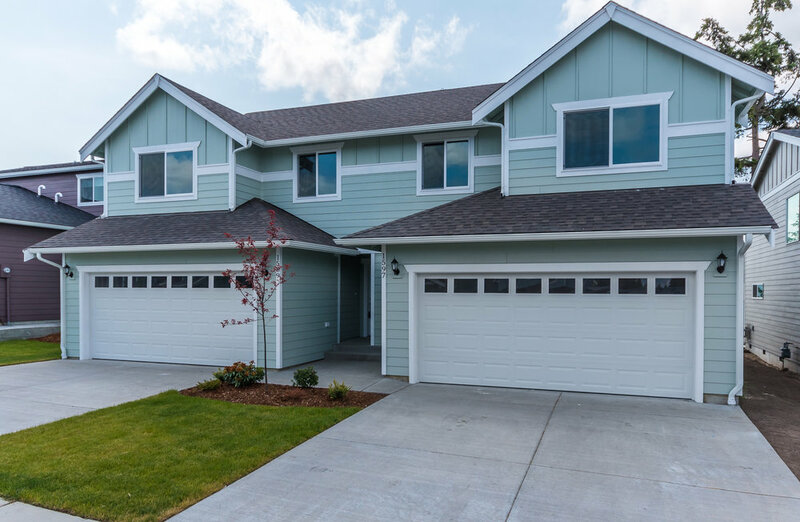 A new community of single family homes & town homes, built within city limits, & located within walking distance to Hillcrest Elementary and Oak Harbor High School. 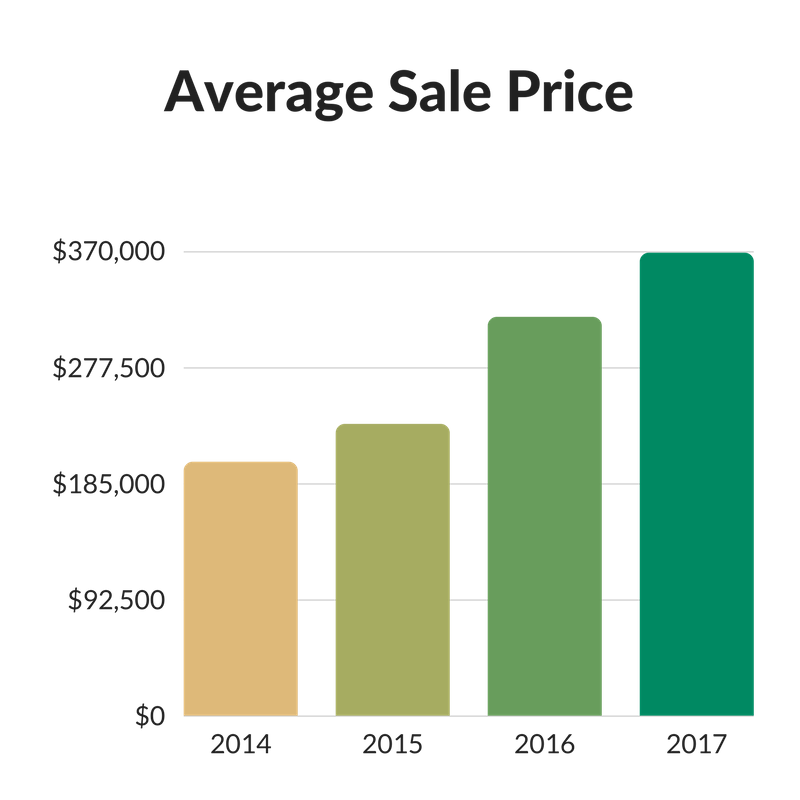 Most of the single family homes were built in 2017. They offered 3 buyer-friendly floor plans with clean lines & a perfect blend of impeccable taste & relaxed comfort. Streets have sidewalks making it easy to push a stroller or walk your dog. Townhomes are now being built. Check out one of my listings for more photos. 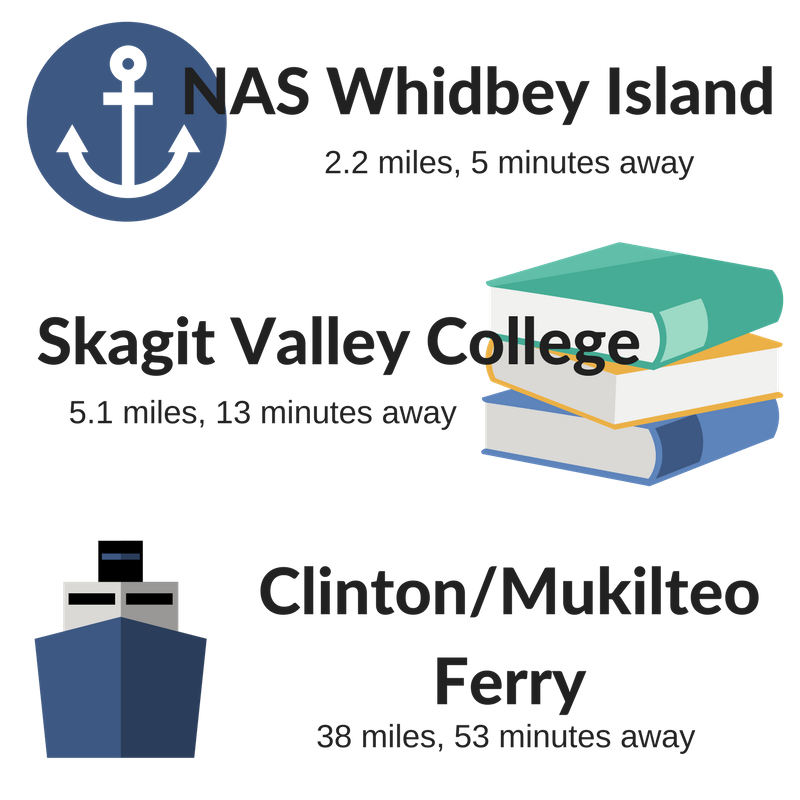 Island Place is in the Oak Harbor School District. 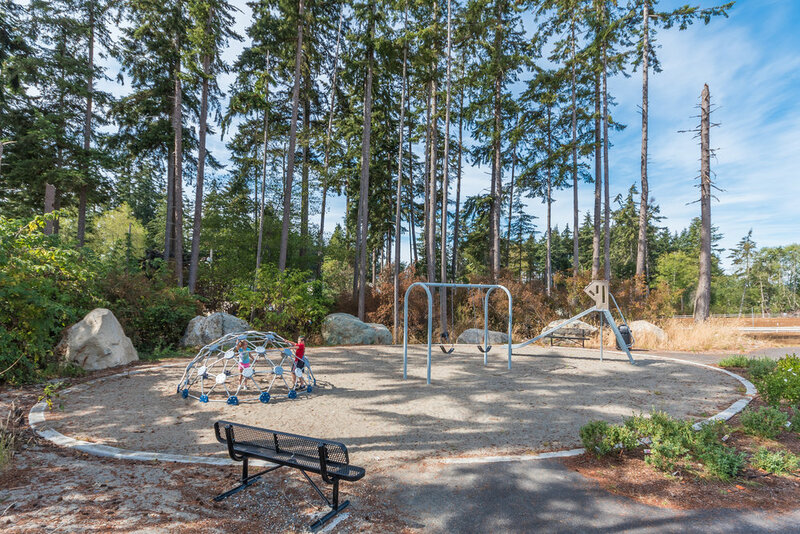 It's located walking distance to Hillcrest Elementary and Oak Harbor High School.